The Asset Management Academy are thrilled to announce the first ever IAM Foundation Award course to be held the day before the IAM November Conference 2018 at the Park Plaza London Riverbank (the same venue as the conference). 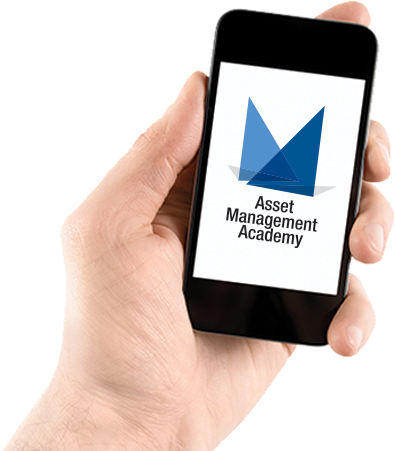 This is a one day asset management appreciation course with a test at the end. Successful delegates will receive the IAM Foundation Award. Download our IAM Foundation Course Flier here or register for the course here.